We’ve got to know a thing or two about old CDs: really knowing what to look for on the discs themselves, including matrix and pressing numbers, prints and fonts, and particular tell-tale signs – down to the plastic jewel cases and their specific markings. So we’re well placed to help and advise on the value of your old CD collection. When it comes to selling your CD collection there are number of key features to check for, starting with discs pressed in Japan and West Germany, and plastic jewel cases with smooth edges. Better still if the discs and cases are in good, or even mint, condition. Old Pink Floyd CDs are nice but not a requirement! Old disc pressings from between 1982 and 1985 will be of most interest as collectible items. But whatever you have, we’d be happy to guide you, and can provide a free consultation or appraisal. 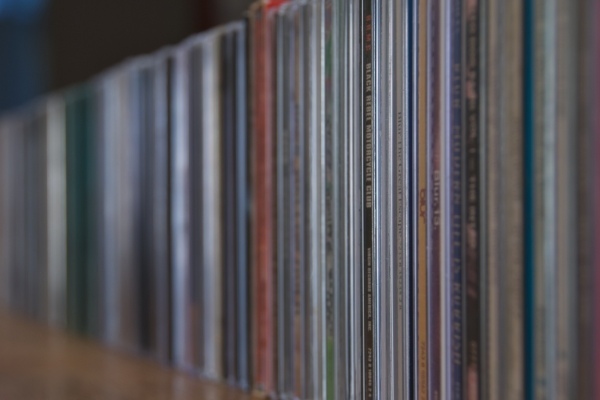 If you have an old collection that you are looking to sell, and you live in or around the Surrey, Berkshire, Hampshire or London areas of the UK, then we could be interested in buying your old collection of CDs. Contact us for a fair and honest evaluation.